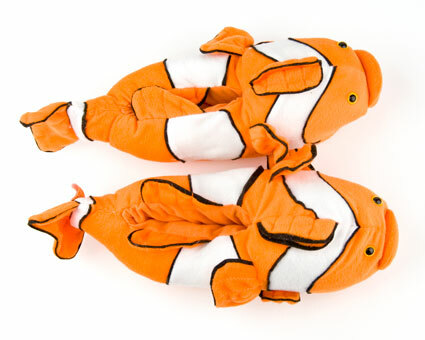 Soak in comfort with colorful Clownfish animal slippers. 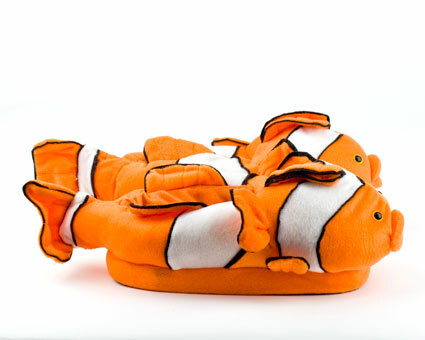 True to its majestic, real-life counterpart, this plush Clownfish design features an eye-popping orange-and-white pattern, eyes to match, and a thick foam inner sole for an extra soft and toasty touch. 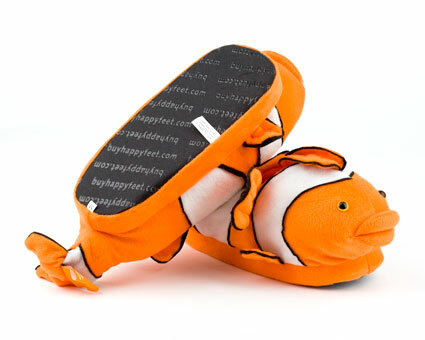 A treated outer sole, reinforced stitching, and elastic stretchers provide extra support, comfort and durability. 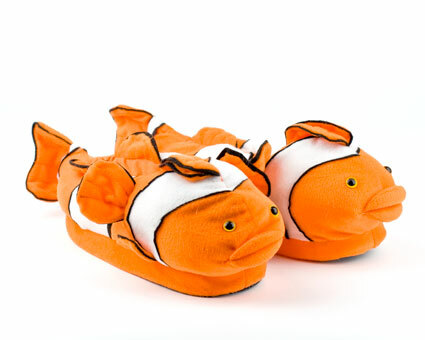 These Clownfish Slippers cover the entire foot and come in five sizes. 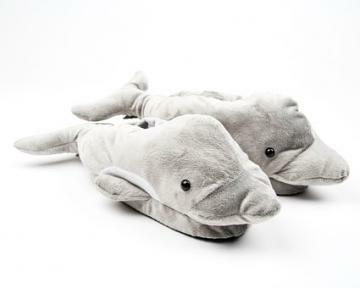 I LOVE my new slippers...just bought a pair for s friend...will come back to get slippers many times in the future....I told my mom about it and she will order, too! 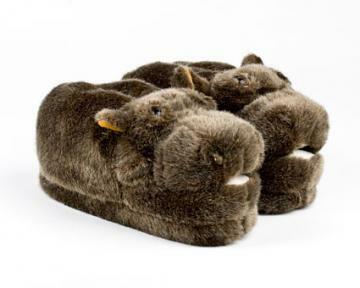 Advantages: ease and price. The quality is above average!